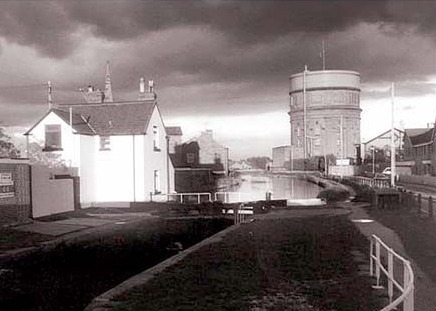 The water tower is a remarkable Victorian structure belonging to the Chester Water Company in Boughton. It is situated close to the springs that served the Roman fortress and Mediaeval Abbey and town. A stone was found close by (now in the grounds of Eaton Hall, home of the Duke of Westminister) inscribed "Dedicated to the Nymphs and Fountains:20th Legion"